About this sensor: The new NTK AFRM (Air Fuel Ratio Monitor) system debuted in 2014 with a completely new sensor architecture, the ZFAS-U2. Unfortunately, the new ZFAS-U2 replacement sensor has been unavailable while the NTK AFRM has been selling for many months. We have had frequent customer requests for replacement sensors while NTK has not yet provided the replacement. 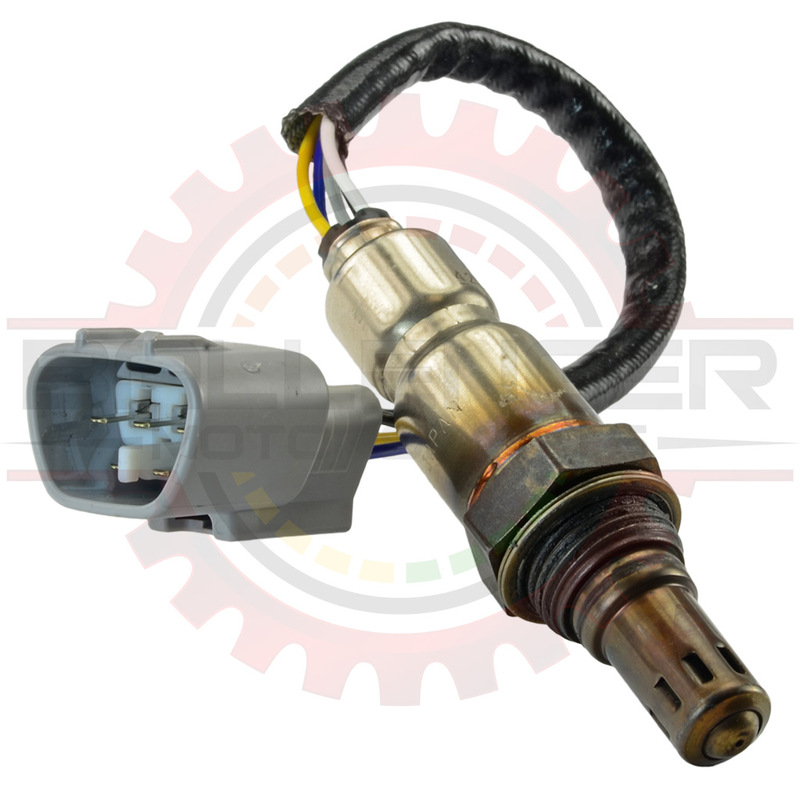 Ballenger Motorsports is happy to present the replacement sensor for the NTK AFRM!